Major changes in Indian Budget 2017-18 is being introduced based on the introduction of GST before September 2017 by redefining Indian Tax system. The budget is presented along with Railway Budget and after demonetization in country. The Central Excise tax charges for sugar confectionery and sugars are described below according to Indian Union Budget 2017-18. 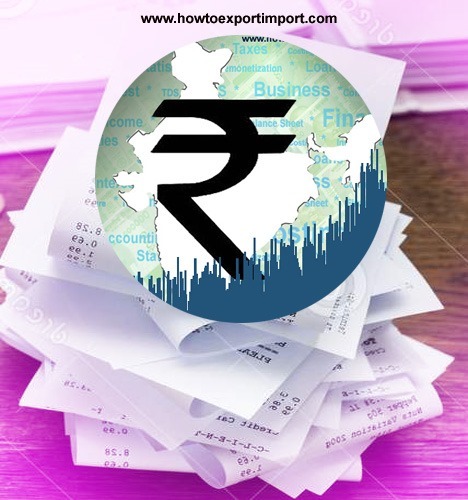 Click here to read government notification on changes in Excise tax tariff rate under Indian Budget 2017-18, HSN code chapter wise. GST rate for sugar confectionery and sugars also is expected to declare once after introduction of GST this year, before September, 2017. 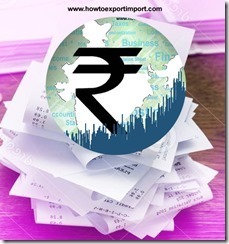 How to Export your commodity? How to open Letter of Credit? Raman Madeshiya: On 28 May 2017 What is the excise duty on sygar..